Lauren Waitt is a Psychology major in her third year at SIU. She has thoroughly enjoyed being in the University Honors Program since her freshman year and currently serves as the Vice President of Operations of the Honors Assembly. She is also a member of Alpha Gamma Delta, in which she currently serves as Director of Communication and has served as Director of Membership. Garrett Watts is a senior studying civil engineering with a minor in mathematics. During his time at SIU, he has served as secretary, president, and vice president of Engineers Without Borders – SIUC, an RSO that is working on a project to supply a small community in Bolivia with clean drinking water. He has also served as president of Circle K of SIUC, a youth-centered service organization dedicated to helping people in the local community. 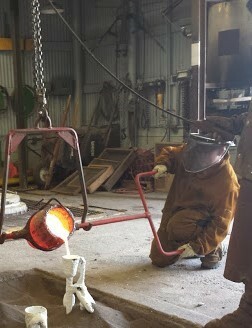 For the past three years, he has been involved on the design team for the SIUC Steel Bridge Team. 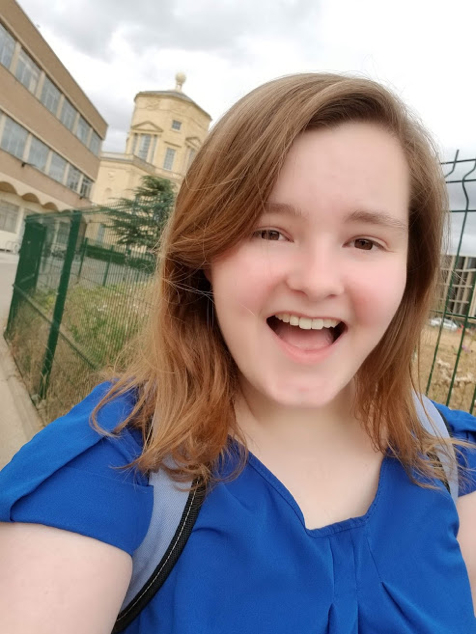 Jessica Jurak is a junior studying physics with a biomedical specialization for a pre-medical track with minors in Spanish, mathematics, and chemistry. Her end goal is to one day be a surgeon, however she is not sure if she will be a general surgeon or continue with a specialization. In the physics department, Jessica has been doing volunteer research in the Laser Physics and Optical Spectroscopy Lab with Dr. P. Sivakumar since October 2017, and has presented posters on several occasions, recently including the 2019 HCIR Student Symposium. 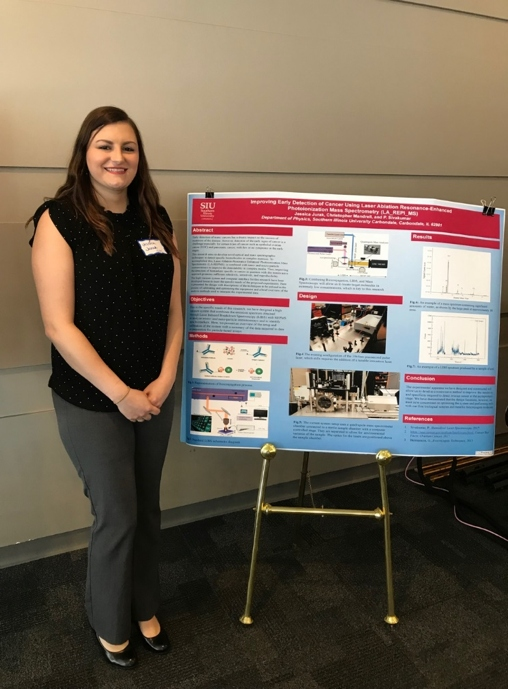 Also, this past summer, Jessica participated in the Summer Program for Undergraduate Research (SPUR) at the Medical College of Wisconsin, and worked alongside Dr. Michael Lerch in the biophysics department. At SIU, she is a member of the McNair Scholars Program, and through the McNair Summer Research Institute (SRI), Jessica will be continuing her research titled, “Improving Early Detection of Cancer Using Laser Ablation-Resonance Enhanced Photoionization Mass Spectrometry (LA-REPMS)” with Dr. Sivakumar. This is Isabel Yunker, a Sophomore here at SIU studying Microbiology, with minors in Chemistry and Neuroscience. Isabel has tried to get as involved as she can during her short time here at SIU, and it has really paid off! She founded the RSO Pause for Paws during her first semester on campus, with the intention to provide a form of stress relief for students while also helping out the homeless pets of the community.Besides Pause for Paws, Isabel is also involved in the Student Leadership Honors Society and the Microbiology Student Organization. She is also getting started on becoming involved in Dr. Bethany Rader’s research lab, where she will be participating in an individual project that includes identifying a specific enzyme that allows a host, such as a leech in the genus Helobdella, to cooperate with the commensal bacteria in their microbiome. Clair Bammann is a senior studying Civil Engineering with an Environmental Specialization and an Environmental Studies minor. Throughout her time at SIU, she has been dedicated to Engineers Without Borders (EWB) and the Southern Illinois Dance Company (SIDC). She served as the President of SIDC for one year and through that experience gained confidence in being a leader while also doing something she has done since she was a little girl. 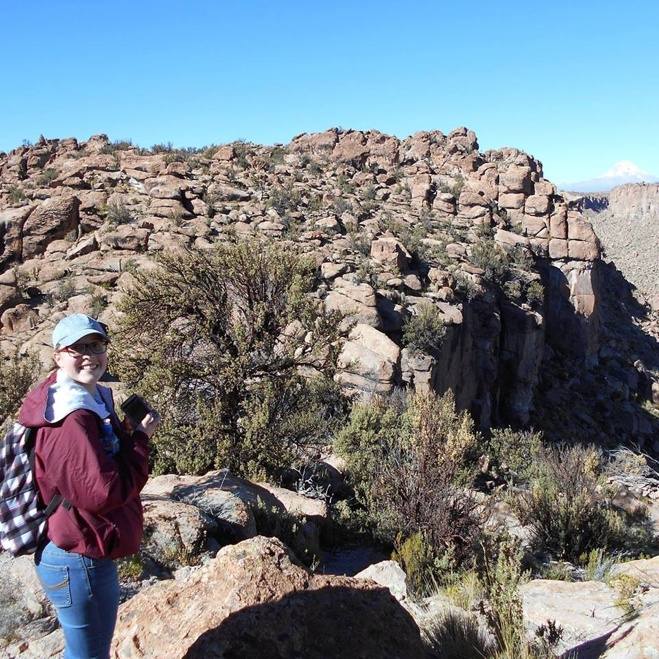 She was also given the opportunity to serve as Project Lead for EWB during 2018 where she got to plan and lead a trip of 6 engineers and engineering students to Janco Marca, Bolivia. Kate Forer is a sophomore studying Painting, Sculpture, and Art History. Kate is fascinated with contemporary art and aspires to make a place for herself and her work in the current art world. Kate's work is often obsessive and meditative in nature, focused on the repeated production of similar units and how these units can be arranged. She considers this process a commentary on both chemical/biological structures (replicating cells, molecules, organisms) and also social structures (mimicking the behavior of people in large groups). Currently, Kate is spending the most time working with post-consumer cardboard and cast metal. She received a REACH grant and Tedrick Fellowship for this school year to explore modular construction in a variety of materials with her faculty mentor, Carey Netherton. Other activities Kate has enjoyed this year are volunteering with the Murphysboro Food Pantry and framing art for the For Kids' Sake Art Auction. Kate's work has been accepted into shows in New York City, Cleveland, and Cape Girardeau as well as art shows at SIU, and one of her pieces will be exhibited at a paper-themed art show in Maryland this spring. Riley Wagner is a Junior studying Computer Engineering with minors in Mathematics and Computer Science. While his majors definitely suggest that he is passionate about very technical fields, his true passions outside the classroom lie in his love for music. As someone who has played music for as long as he can remember, Riley always seemed to find himself playing the euphonium or trumpet in some sort of ensemble, or jamming with some friends on his bass guitar. Riley has played in almost all of the bands on campus including the Wind Ensemble, the Pep Band, and Marching Salukis. 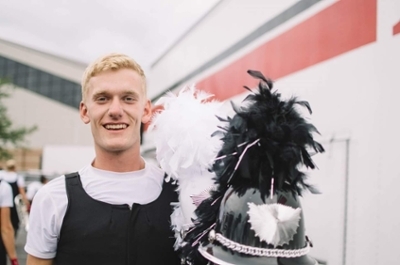 In the summer of 2017, he spent the summer traveling the country and performing with the World Class Drum and Bugle Corps, The Phantom Regiment. Since Riley's freshman year, he has also been an active member of Phi Mu Alpha Sinfonia, a national men’s music fraternity with a chapter here on campus. Last summer, Riley interned at Cummins Inc., a diesel engine manufacturer, as an Electronic Controls Engineer. Currently, Riley is preparing for an internship for Summer 2019 in St. Louis with The Boeing Company. On campus, he has been actively involved with the Saluki Ambassadors program and works as a student worker in the Undergraduate Admissions. Riley has also been involved in research with a professor of his, Dr. Iraklis Anagnostopoulos, in his multi-core processing lab researching the benefits of more complex computing architectures. Alliyah Bridges is a senior studying Cinema with a focus in screenwriting and a French minor. She has always been curious about the hero's journey in storytelling and what secrets that come out of them. Alliyah develops scripts that lean towards revealing human nature and what keeps us from revealing our true potential. She served as the Executive Director for the Student Programming Council last year (Spring 18-Fall 18). She is also the vice-president for the Zeta Chi chapter for Delta Sigma Theta Sorority, Inc. Alliyah is a part of the Saluki ambassadors and the Mass Communications and Media Arts Ambassador program. In 2017, she was the social media intern for the SIU Student Center as well. 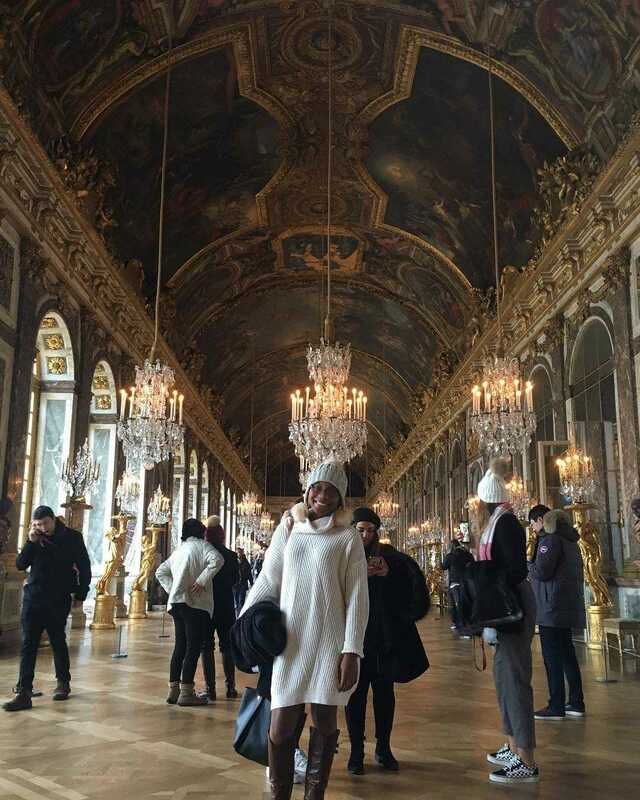 This past January, she studied abroad in an intensive French language program with CEA in Paris. Amanda Blocker, senior in microbiology, and Scott Hamilton-Brehm, Assistant Professor of Microbiology, look at a sample in a laboratory at Southern Illinois University Carbondale. Working under the guidance of Hamilton-Brehm, Blocker is studying a microbe that he isolated from a 900-meter-deep borehole located on the border between California and Nevada. The novel anaerobic microorganism, designated “SIUC-1,” loves hot temperatures, thriving at 150 degrees Fahrenheit. Blocker’s successful characterization of SIUC-1 would make her one of the few researchers in the world who will have named the first novel bacterium of a phylum. Read more. Andrea Storey is SIUC’s nominee for the 44th Annual Lincoln Academy Student Laureate Award. Andrea is a senior majoring in both Spanish Education and Linguistics with a specialization in English as a New Language. 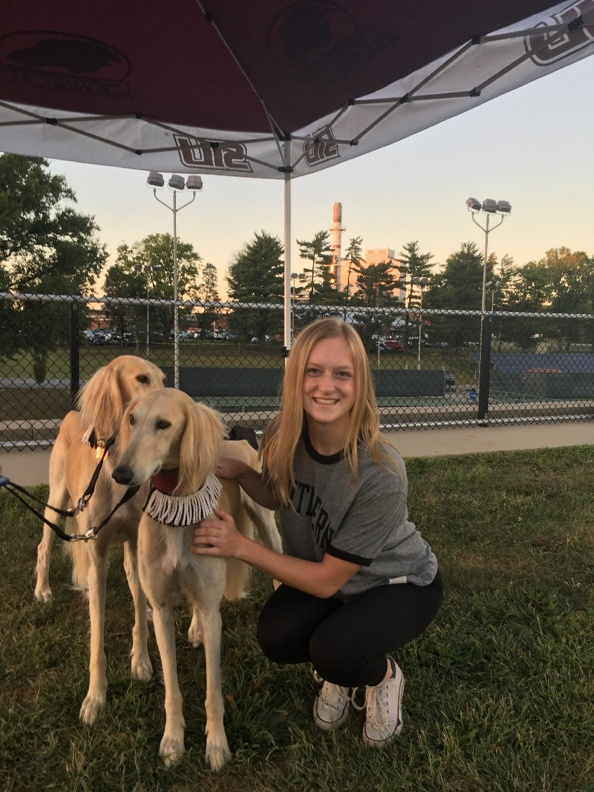 She joined SIUC as a Chancellor’s Scholar recipient, and served as the Vice President for Standards and Risk Reduction Inter-Greek Council in the 2017-2018 academic year, and as the Vice President of Student Life in the University Honors Program in 2016. After graduation, Andrea plans to move up to the Chicagoland area and work as a bilingual teacher, commitment to improving the lives of language minority and bilingual students. She is truly an embodiment of the best of Illinois. Congratulations Andrea!